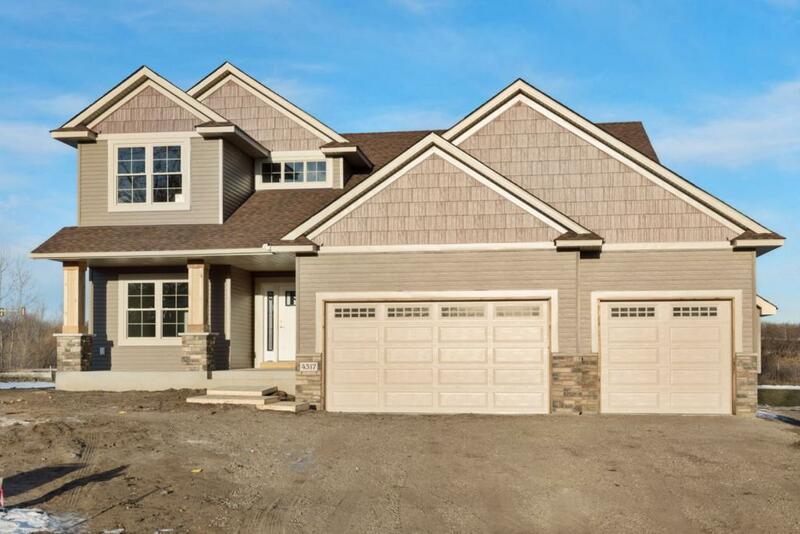 Amazing custom build opportunity in Robbinsdale! This 3 bedroom, 3 bathroom home boasts an open floor plan with Lake views. Many finishes available including hardboard siding all around. This property is the perfect location to experience everything the Cities have to offer. Here you have close access to shopping, dining, schools, boating, parks and multiple paved trail systems that span from right outside your back door. Build this design or meet with us to design your own.